Happy 10 Years to The Filipino School of New York & New Jersey! It has been a decade since our founding… and looking back at what we’ve accomplished thus far, we are simply amazed and grateful for how much has been achieved and how many lives we have touched! This has truly been a team effort as none of this could have been possible without your shared dreams for a better tomorrow! With the generosity and support of our donors, friends, partners, students and families, we have been able to continue offering our Adult Conversational Filipino Language Program, Children’s Filipino Language and Cultural Program, Annual Summer Young Filipino-American Families Picnic, and Parol-Making Workshops all throughout New York and New Jersey, and have served hundreds of individuals and families! With last year’s launch of the Sayawan Na! Philippine Folk Dance Program in Rockland County, NY, we are looking to replicate this program in areas like Jamaica, NY (Queens); Long Island, NY and Essex County, NJ in the upcoming year. Please take a moment to watch a short video we’ve prepared, highlighting our organization’s history, timeline and accomplishments, as well as noting those who have been a part of this journey.We are also in the process of planning an event to commemorate this special milestone. So, details will be forthcoming! In the meantime, please consider making a donation to our cause and being part of the movement to educate our community of our wonderful country and heritage! We specifically would like to hire more instructors and expand our programs in order to reach more communities. Your donations are tax-deductible and 100% of the proceeds will go towards our programs, as we are a 501(c)3 organization! Maraming salamat sa inyong suporta! 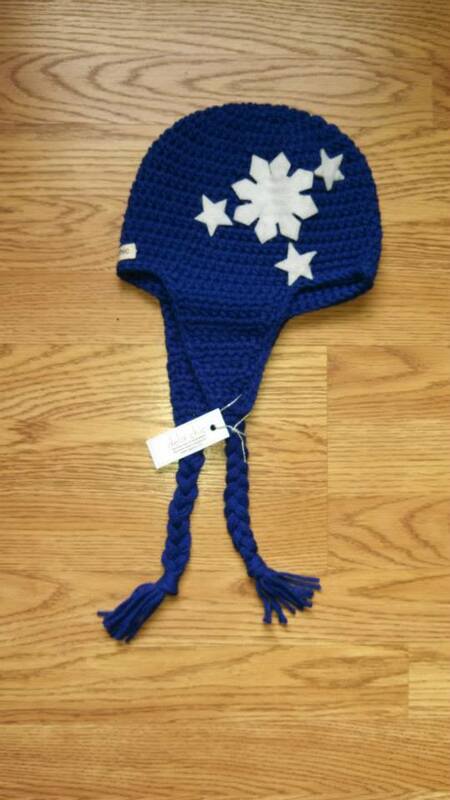 Hand-knitted Philippine Flag Cap. By delachic. $35.00. Available in blue (above). One size. 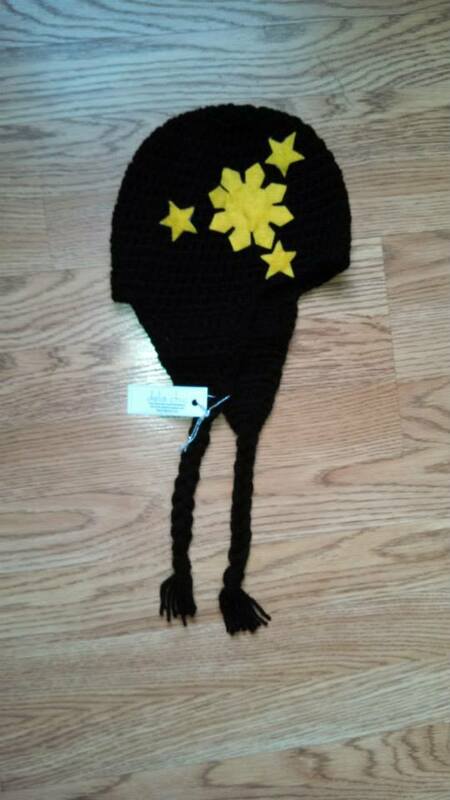 Hand-knitted Philippine Flag Cap. $35.00. Available in black (above). One size.